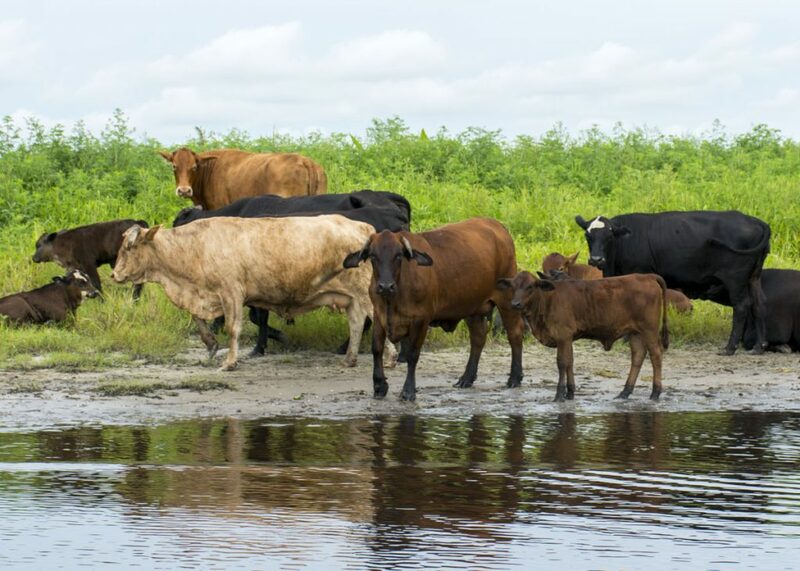 New properties suitable for cattle operations are competitively bid by the district pursuant to Florida Statute 373.093. An Invitation to Submit Offer (ITO) is advertised by the district on the district website for available properties. A Notice of Intent to lease will also be published in a newspaper in the county in which said land is situated. Leases will be awarded to the responsive and responsible bidder with the highest offer per animal unit. Properties already under lease will be reviewed by the district for consideration of opening the property up for bid at the end of the lease unless conditions such as lack of access restrict potential lessees. Current ITOs are identified below and will remain available through award. The table below displays the most recent “Invitations To Submit Offer” based upon “broadcast date” first. Persons/firms obtaining solicitation documents from this site shall be responsible to visit this web page for any changes, delays, or addenda related to the ITO. Each ITO will provide a map as an Exhibit identifying the location of the property. Anyone interested in receiving an email notification of ITOs at time of broadcast should complete a Contact Form and forward that form to Debra Stratton at dstratto@sjrwmd.com.